Using iTunes. If you choose this method of installing games, then you will have to download and install the program from Apple - iTunes. I must say that the program is free. Search and install games using the iTunes Store interface. Using the App Store App. Programs and games can also be found and installed directly from your iPhone or iPad using the built-in AppStore application. So, before you start searching and downloading games to your gadget (iPad and iPhone) you need to create, register Apple ID. I already wrote about this instruction, you can read and use it at this link - instruction. First you need to download and install iTunes. To do this, use the proposed link - link. Connect your gadget - iPhone or iPad, using a USB cable, to your personal computer. Launch iTunes. If everything is done correctly, then the name of your device will be displayed in the “Devices” field in the side menu. If the sidebar is not visible, then press CTRL + S.
Select “iTunes Store” from the side menu and log in with your Apple ID. Link to Apple Registration Instructions - instruction. In the opened iTunes Store workspace, select the desired game and click on its icon with the left mouse button. In the opened window of the game chosen by you, find and click the button - Install. After a certain amount of time has passed, the game or program will be installed on your iPhone or iPad. 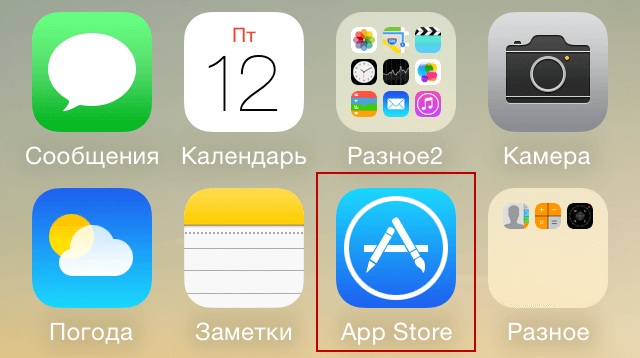 If for some reason this method of installing applications and games on your iPhone or iPad mobile gadget does not suit you, you can use the following method: you can install the game on your gadget using the AppStore built into the iPad or iPad. 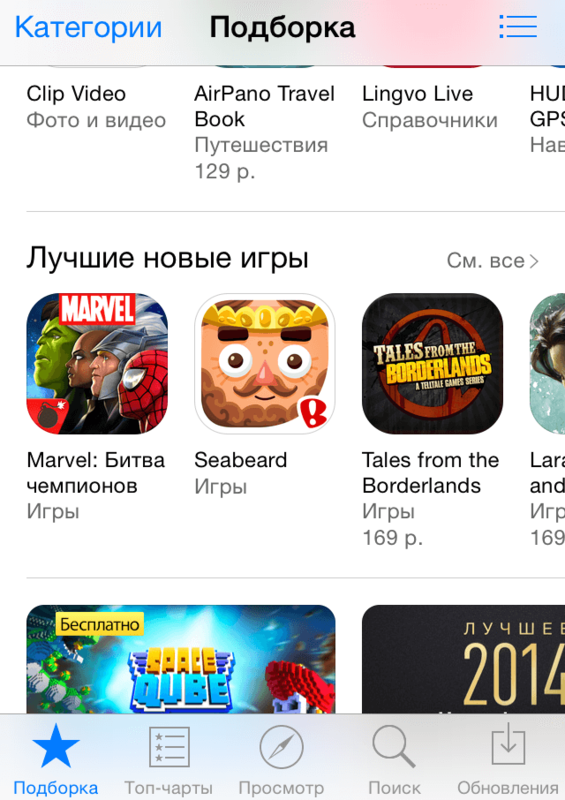 Turn on your iPhone or iPad, find the application or game called AppStore and launch it. Now, in order to install the game, you just have to find it. To do this, you can use the TOP charts of popular games, as well as built-in searches for applications and games. After the necessary game has been found, in order to install it, tap its icon on the screen of your iPad or iPhone. In the window that appears, click install. After you have done all the above actions, the game will be downloaded and installed on your mobile device. I want to remind you that for the AppStore application to work, your device must be connected to the Internet. This is all for today, I hope this small note helped you to install the game you need. You can leave an opinion to the owl on this issue using the comment form below.. To leave a comment, log in (log in to your account) on the social network Vkontakte.